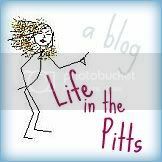 Life in the Pitts: myspace much? Uh! Did you delete my comment?!? 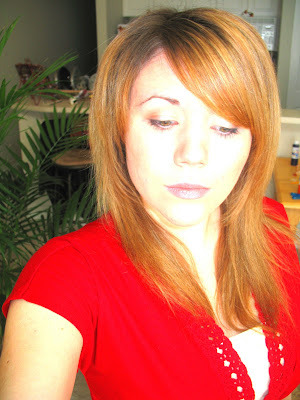 I was just kidding about your profile picture looking like myspace, I thought it was very cute!